Recycle Boutique Wellington is situated in the heart of downtown Wellington on the corner of Cuba and Vivian Streets. 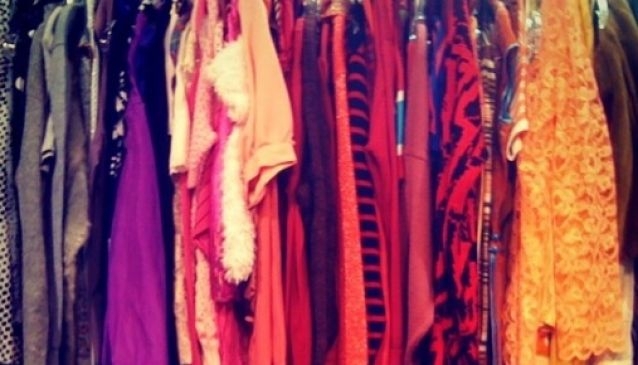 Second hand clothing which is close to new, and vintage clothing items are on offer from a company that's committed to protect the environment through the recycling of clothing. The store stocks both men and women's clothing, jewellery, shoes and accessories. Customers are also invited to bring in their unwanted garments that are then sold on their behalf. Each customer is given a personalised customer card which enables them to receive a 50% share of the selling price on their clothing items.